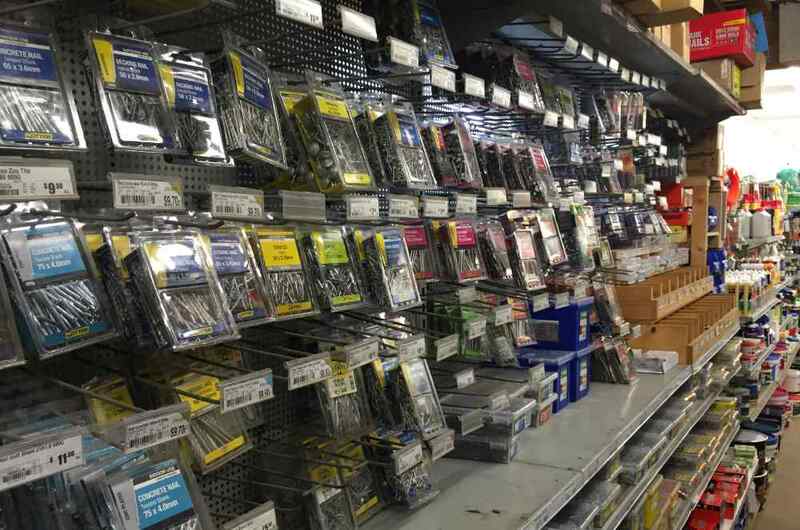 From front doors to plaster sheets, concrete and screws, Rex Paine building supplies Melbourne has everything you need for your next building project under the one roof. We provide a wide range of quality products to help you achieve a solid foundation and a perfect finish. We’re committed to delivering an unmatched level of customer service, so our wide range of timber, decking and building materials also comes with the promise of friendly, personal service. Over the years, we’ve built an extensive network of trusted manufacturers, enabling us to provide the most durable and high-tech products at competitive prices. We proudly provide quality materials for tradespeople and do-it-yourself enthusiasts. Staffed by experienced locals who have been in the building supply business for generations, Rex Paine offers building supply materials of the highest quality along with a wide range of known brand names to choose from. Whether you’re a builder, developer or a keen home handyman, Rex Paine building supplies Melbourne can cater to you. 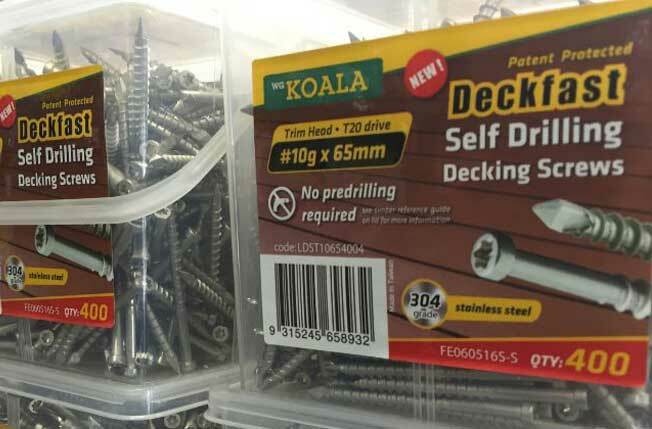 With materials including decking, flooring boards, roof sheeting, screws, nails, glues, engineered timber products and much more, Rex Paine gives you a mighty building supplies range to keep your order all together and have it delivered in one go! We have a huge range of products suitable for many jobs you may be undertaking. From concrete reinforcing mesh to brick sand and all sorts of cement and screws, we have it ready and waiting. Our hardware department is fully stocked with high-quality brands that you can rely on. We stock a variety of timbers and sizes that you just won’t find in other yards. After more than 90 years in the industry, Rex Paine has the right knowledge and materials to help you complete any job at a price within your budget. We’ll help you navigate our large stock of building supplies to determine the best materials for your project. Forget about the headaches of driving around Melbourne trying to find the lowest prices, when Rex Paine is here to save you money and time. With delivery to all areas and simple free quotes, our team work quickly and efficiently to ensure all our customers receive the best quality service. Wherever you are in Melbourne, we can deliver your chosen building supplies directly to site within two days. We offer house lots delivered wherever you are and can email the invoices straight to you. After placing an order and selecting your delivery date and time, our drivers schedule their delivery runs to ensure that your order is delivered on time! It couldn’t be easier! Call in and speak with our friendly team today. We'll get you started in the right direction with a free, no-obligation quote.